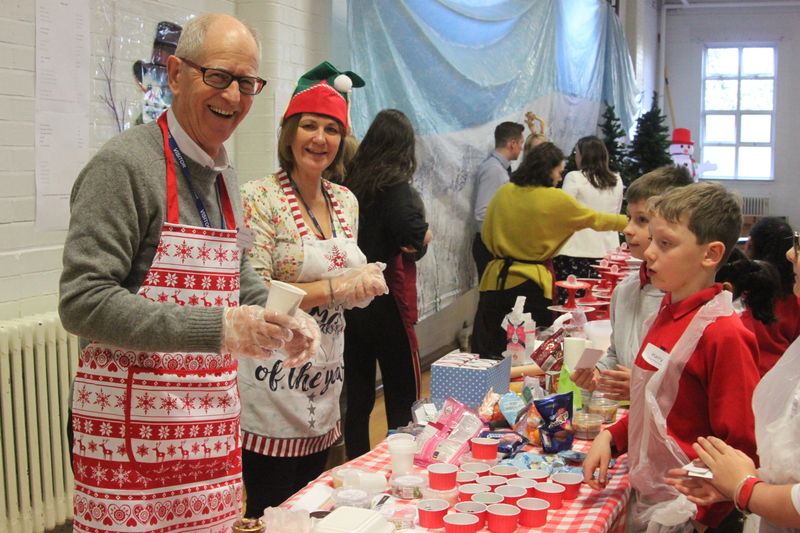 Our Christmas events are always fun, but this year was particularly special as we asked schools to compete in a Great British Bake Off meets The Apprentice themed day. 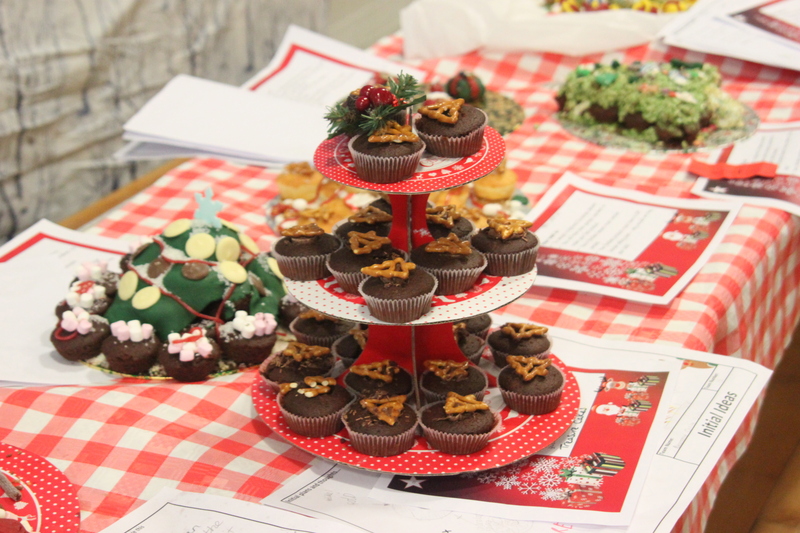 We kick-started the day with case studies of festive themed desserts from leading supermarket retailers including Marks and Spencer, Lidl, Sainsbury’s and Iceland. 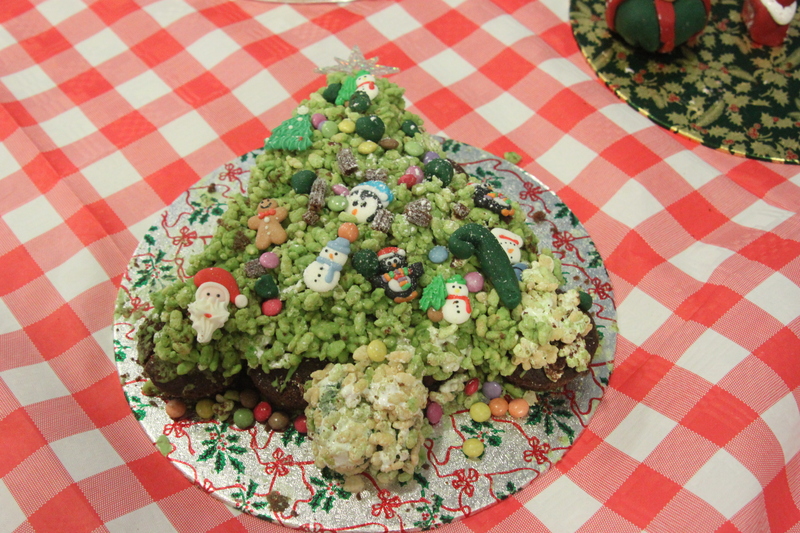 Schools were asked to design a new festive themed pudding or cake based on a brief provided by the Reach Out team. These included ‘your new cake must include fruit’, ‘chocolate’ or ‘rice crispies’. 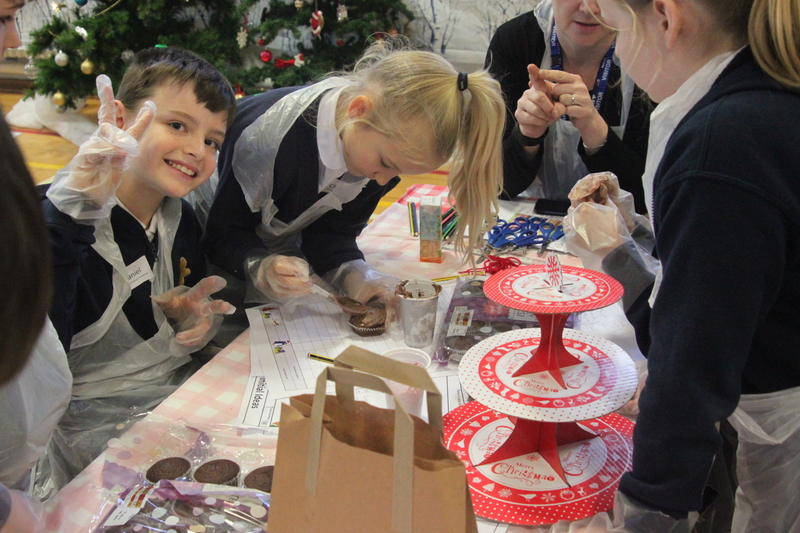 Overall we were thoroughly impressed with the creative and technical skills shown throughout the day. Well done to everyone who took part. 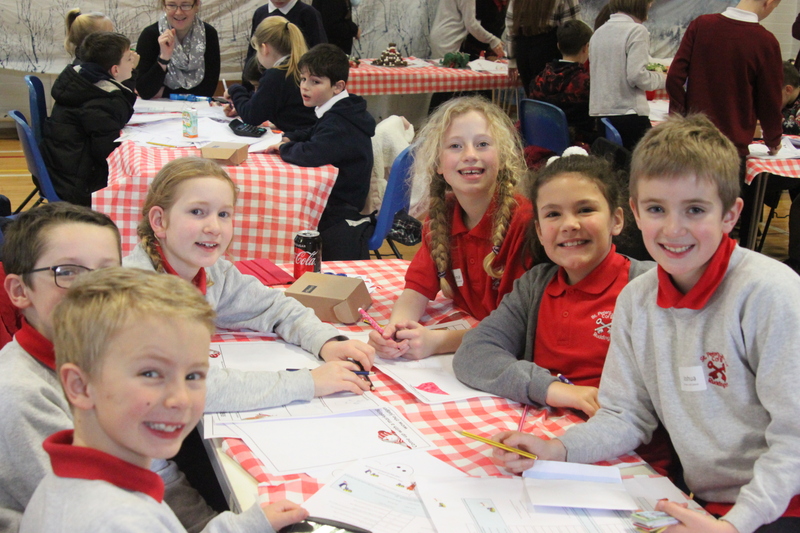 Special congratulations to Haydn Primary School for finishing in 3rd place, Cotgrave Candleby Lane School for finishing in 2nd place, and Greythorn Primary for winning 1st place. Our full album from the day can be viewed here.